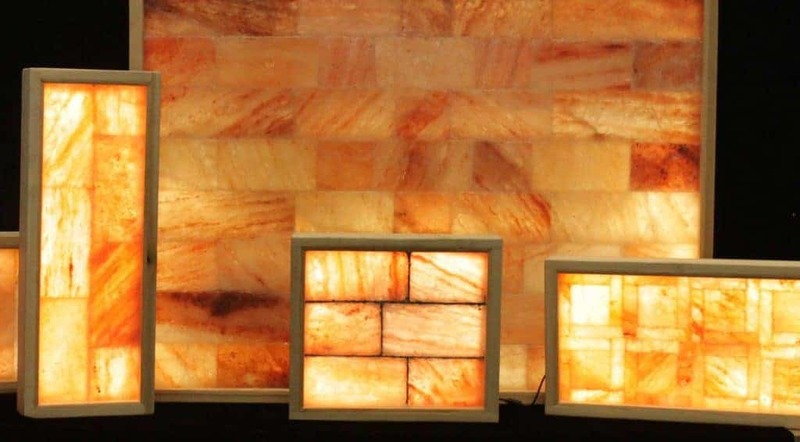 SpiritualQuest Himalayan Salt Lamps started as one woman’s journey to find a healthy relaxation method. The Founder suffered from migraines as a child and, at her mother’s suggestion, turned to meditation to find relief and peace. By age 15, Susan had begun to understand how to harness the power of relaxation to control pain. Her further studies in meditation led her to learn what her childhood experiences had taught her: a sense of connection, belonging, and value for all forms of life. In 1997, Susan designed her first product, the Om Projection Candle Holder, as a giveaway for her local meditation and spiritual center. 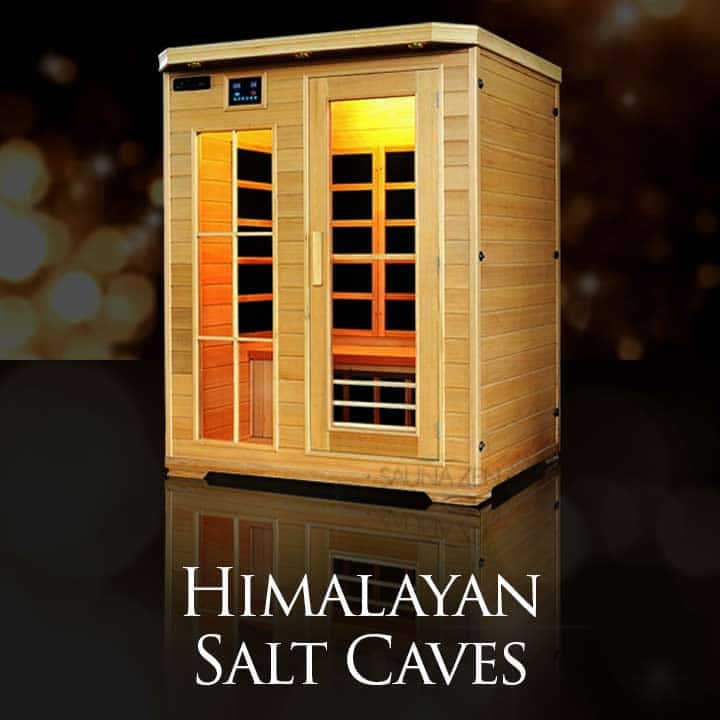 An instant success, SpiritualQuest has blossomed from this one product to dozens of organic natural products that now include the original candle holders and Himalayan Salt Lamps and our very own Himalayan Skin Care systems, all are tools to help consumers around the world find peace and tranquility. 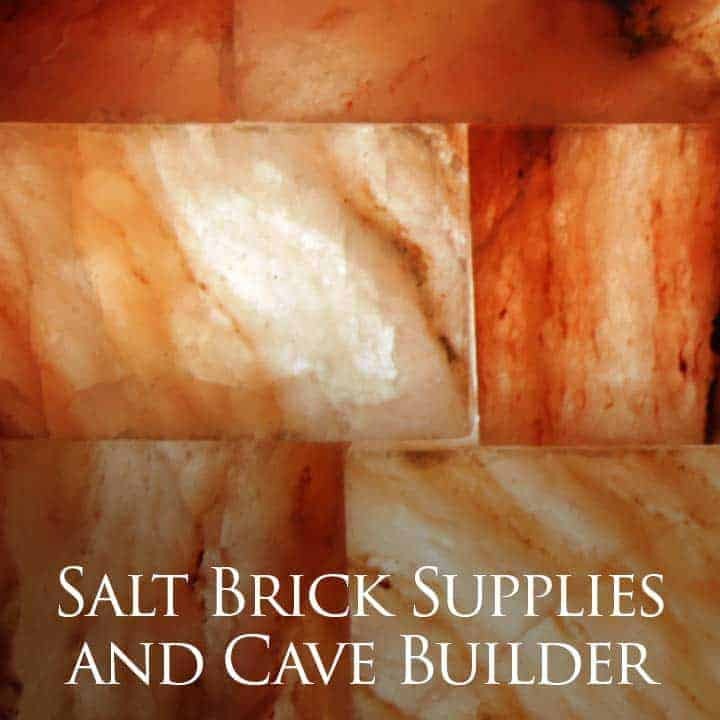 SpiritualQuest has since evolved into a family of customers and partners, all working together to provide the highest quality products available. 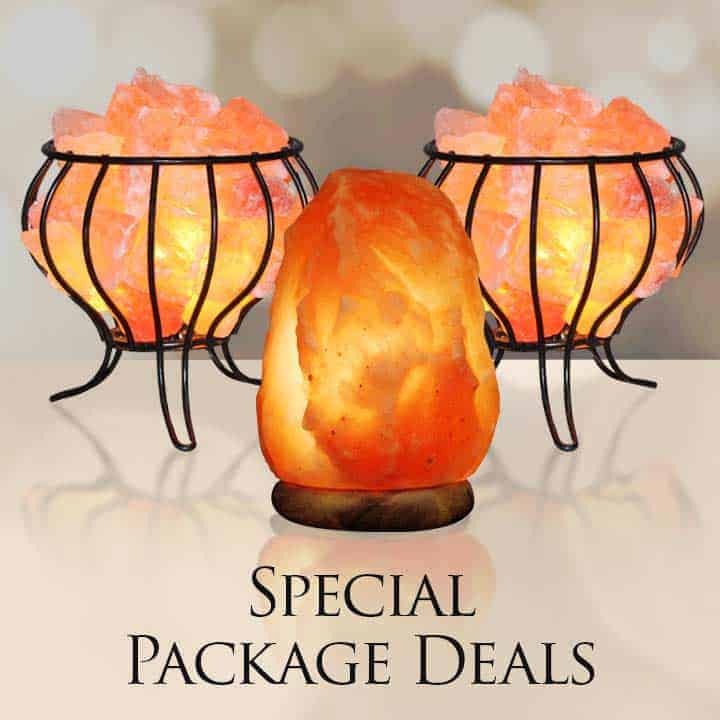 The salt lamps, organic skin care, candle holders, and other items all offered by SpiritualQuest have been either designed in house or manufactured explicitly for our company. 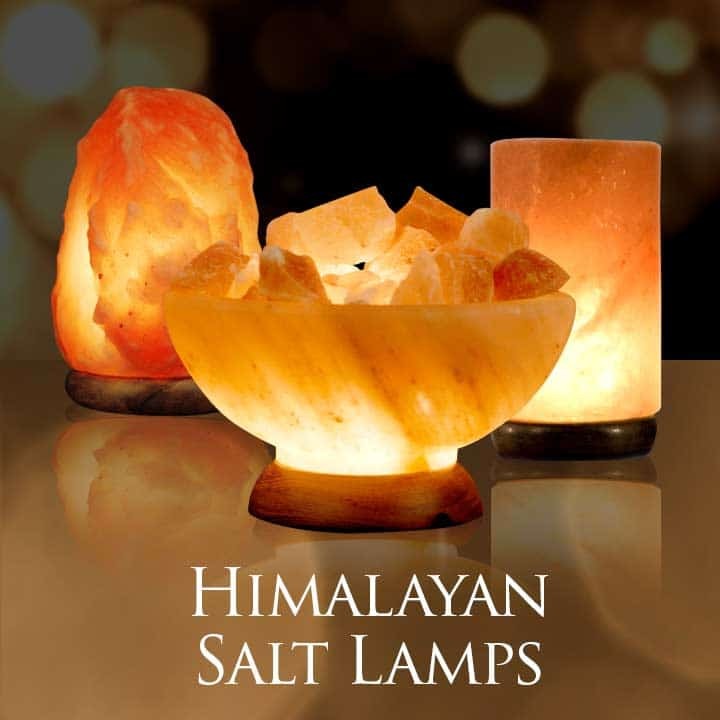 SpiritualQuest’s Salt Lamps and Candle Holders have been featured in Body and Soul Magazine, Elle Magazine, Yoga Journal, Spirituality and Health, Sky Mall New Age Retailer, House and Home directory editorialized in Home lighting and Accessories, Yoga Magazine, Yoga.com and Signals Catalogs and Magazines, and many more. The journey of our founder and the dedication to quality in products is simple. No matter what you’re looking for in life one can find low quality versions of any product. We design and manufacture all of our lamps and personal growth items to incredibly high standards. Call today or send us an email we are happy to be of service to you!